The Straits Times today (23rd January 2017) reported on the Jurong Christian Church hub project saying, “The newly built Jurong Christian Church at the junction of Tah Ching Road and Corporation Drive is not your typical church building. 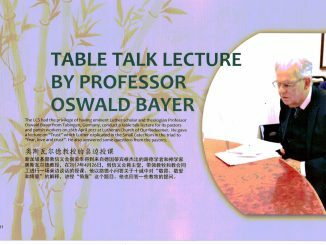 Instead of just one church, the building situated in a public housing area houses six Protestant churches of different denominations. In January last year, the Ministry of National Development (MND) said it would lease land for “multi- user places of worship” for the first time, to house multiple groups of the same religion in the same multi- storey building.While there are existing buildings that house more than one church, these are usually leased from private landlords. The Jurong church hub is one of a few designed and built from scratch to house multiple church groups. 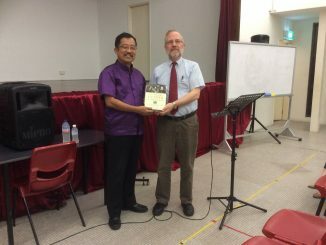 The pilot project was spearheaded by the Lutheran Church in Singapore to help address land scarcity faced by small and medium-sized religious groups in Singapore. Partially opened last month, the new church building has a gross floor area of 64,436 sq ft. Its amenities include three sanctuaries, three multi-purpose halls and a rooftop chapel. 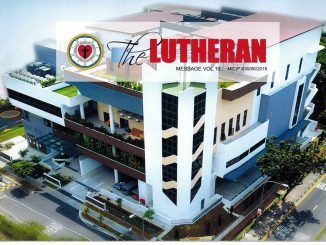 The Jurong Christian Church (Lutheran), or JCC (Lutheran), owns the plot of land under a 99-year lease. It bought the land in 1967 and used to have a two-storey red brick building there. The church is one of three long-term occupants of the new hub and contributed about $12.5 million to the $24.5 million effort. The others are the Renewal Christian Church and New Life Baptist Church, which are contributing about $6 million each. The three occupants have permanent sanctuaries, offices and activity space at their disposal. 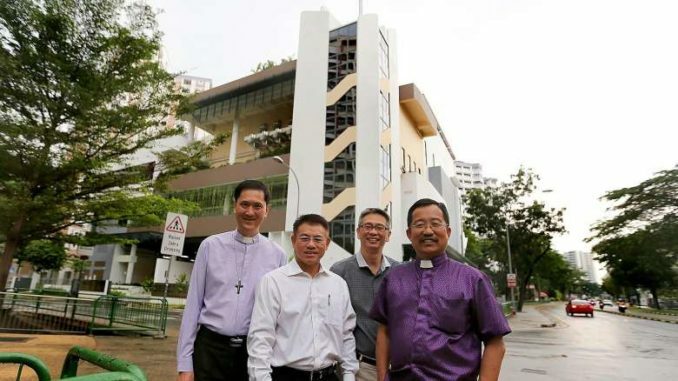 The Lutheran Church’s Bishop Terry Kee said: “We have been blessed with the land, so we wanted to share our space.” Its three short-term tenants paying monthly rents are Jurong Tamil Methodist Church, Bible Mission Church and Hearts Alive. The hub will be officially opened by Deputy Prime Minister Tharman Shanmugaratnam on March 4. 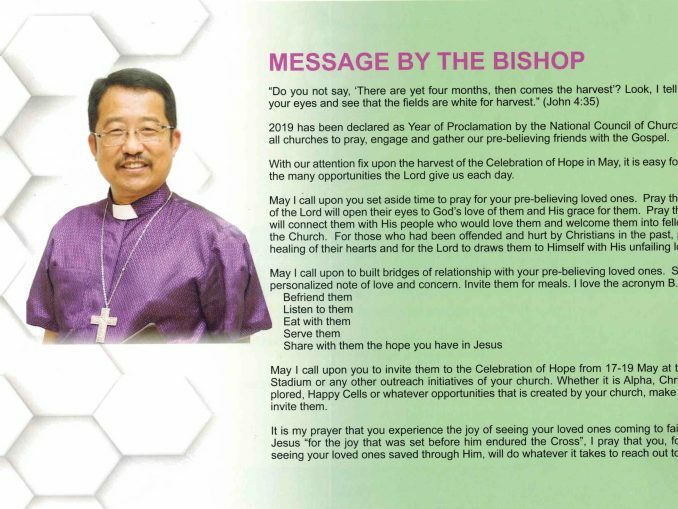 The authorities allowed the Jurong church hub to raise its plot ratio from 1.6 to 1.79 “in view of their interest to see if the hub concept would work”, said Bishop Kee. The ratio represents the density of building in an area of land. The hub was also given an increased allowance for its height, and it is as high as a 10-storey Housing Board block of flats.